Pet’s skin is quite sensitive and proper care needs to be taken of it. 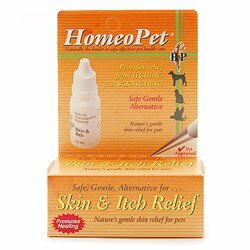 Instead of applying chemical based products, try out the homeopathic Skin Care Treatments from BestVetCare. 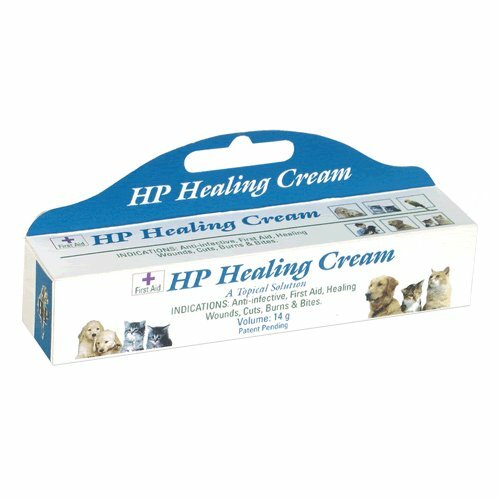 The products offered by the online store are of vast range and includes various effective treatments like HP Healing Cream. Treating and healing the pet’s skin with natural supplements is a wonderful option. 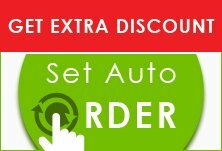 Buy the supreme quality products of Skin Care Homeopathic Supplies and enjoy the FREE SHIPPING on all of them.